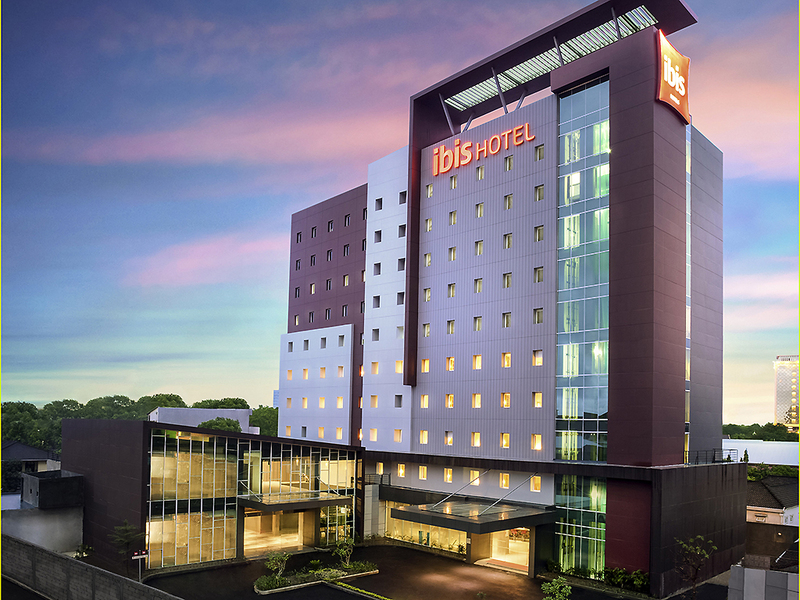 Ibis Makassar City Center strategically located in Losari, the heart of Makassar City, which offers easy accessibility to Losari Beach, Culinary, Shopping and Entertainment Center. Only 20 minutes' drive from Hasanuddin International Airport and 10 minute s from Soekarno-Hatta Harbour. Caters for 205 modern-minimalist designed Rooms, 6 modern Hi-Tech Meeting Rooms, Lobby Lounge Bar and ibis Kitchen Restaurant to indulge your stay during your business and leisure time. Makassar is a centre for business activities with interesting tourist attractions. Perfect for both business and leisure travellers. The ibis Kitchen provides authentic traditional & international cuisines. Open from 11AM to 11PM, the bar serves light meals and has live music entertainment.